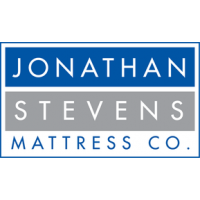 Preston | preston | Extra Firm | Jonathan Steven Mattress Co. Tradition and heritage define the Preston. 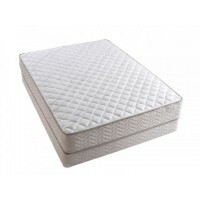 This mattress will suit you if you know your best night’s sleep is on an extra firm mattress. 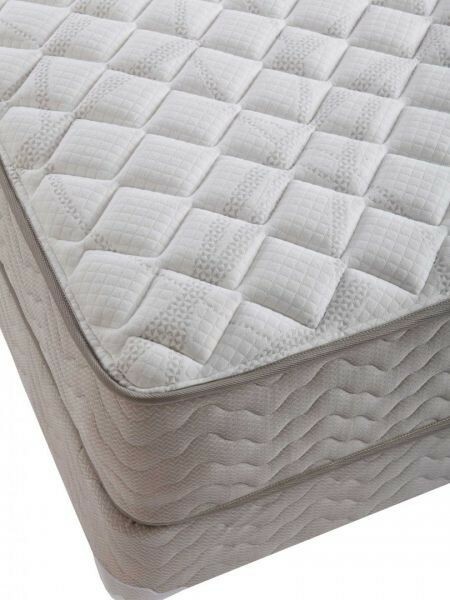 We start with the ComfortFlex Innerspring, constructed with angled, interlocked coils that give you the most advanced comfort and support. 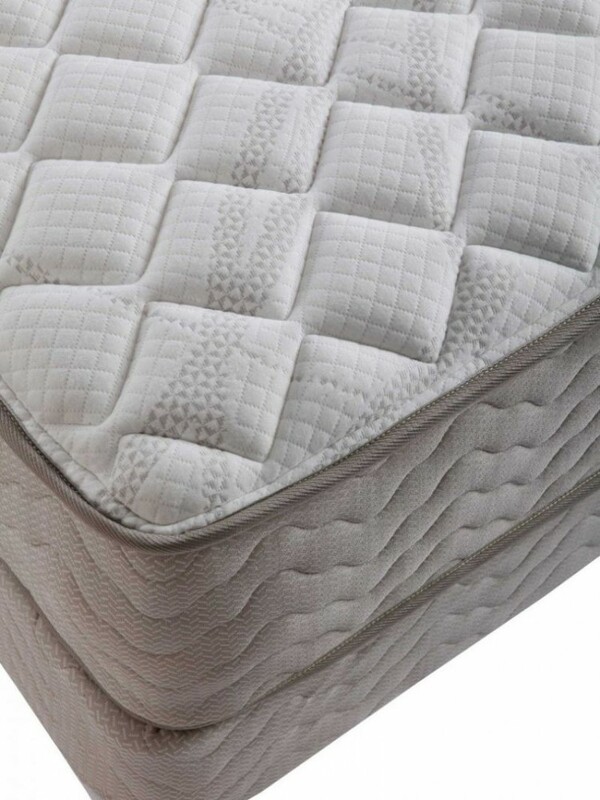 Our unique double insulation system ensures the upper, cushioning layers will not work their way into the spring system. 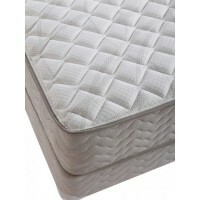 This will give you a longer-lasting and more durable mattress. 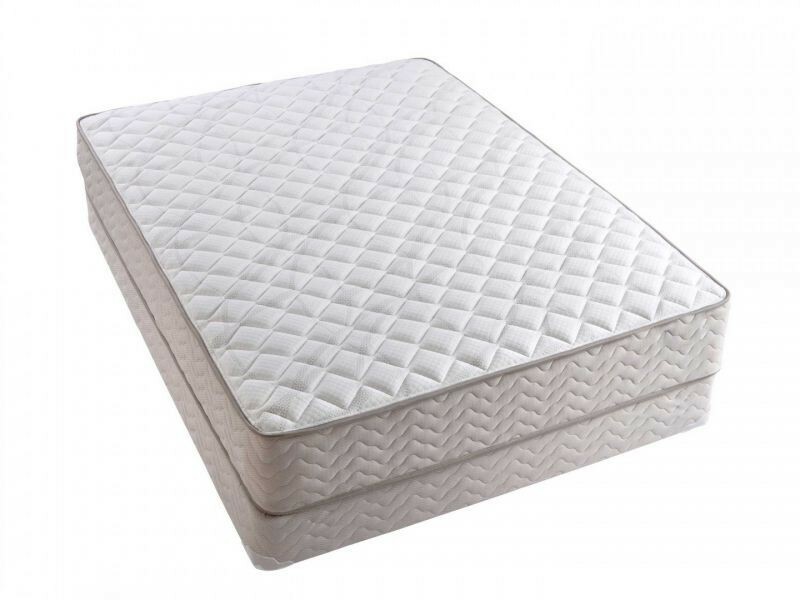 Then we added two layers of ultra-premium extra-firm foam and two layers of premium firm quilting for one of the firmest feeling mattresses around. The Preston is grounded in our tradition of superior components, fine details, and quality construction. More information here. 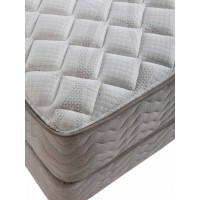 Additional layers of premium density cushioning material and specialty foams.